In some malls, we will see some Advertising Gazebos, and some supermarkets are also used, especially in the summer to shelter from the wind and rain. Why do so many people choose to fold tents? 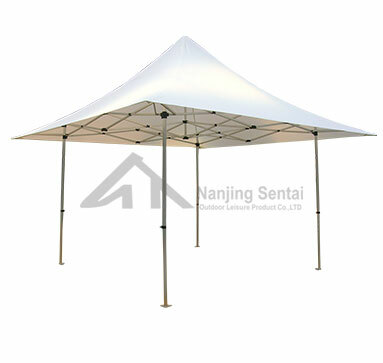 First of all, the practical value of folding tents from the Folding Up Gazebos Supplier can protect the wind and rain, and provide convenience for commercial operations. 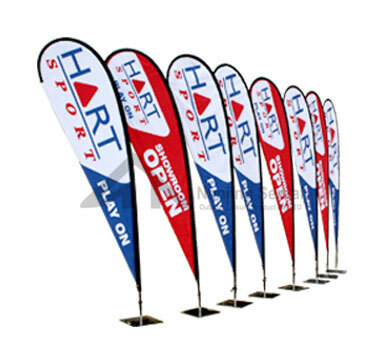 Even in bad weather, it can operate as usual; on the other hand, folding tents also have the function of advertising, printing advertisements on tents. Language and contact methods, placed in a certain position can also play a certain publicity effect. 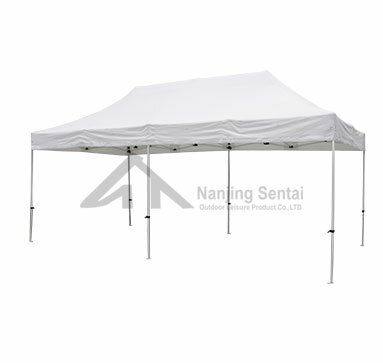 The fabric selected by the folding tent manufacturer is waterproof and wear-resistant material. This fabric mainly has 420D, 600D and 800D; if it is a custom folding tent without the required fabric, it is recommended to give a gray rubber bottom oxford cloth. The fabric is on the one hand, and the other component is the bracket. The bracket is firm and can stand in the strong wind. The bracket has good wind resistance. It can be seen that so many people choose to fold the tent because of its superior performance. We are Outdoor Exhibition Tent Manufacturer. 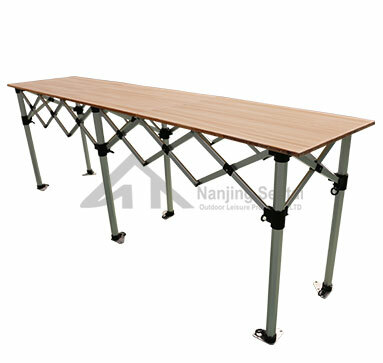 If you have demand about our products, please leave us a message. Next: How Does Outdoor Camping Respond to Climate Change in Camps?